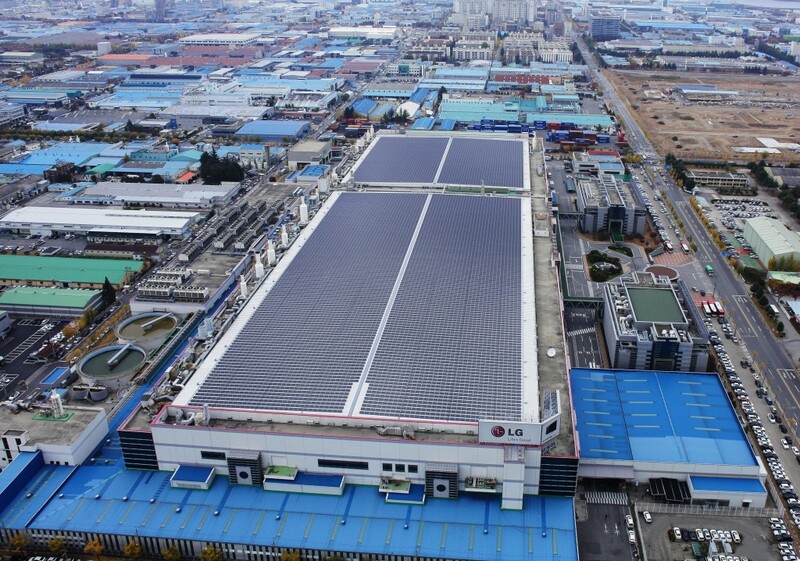 SEOUL, Jan. 13, 2016 — LG Electronics (LG) today announced plans to significantly expand its solar energy solution business with a multimillion dollar investment to expand its solar panel manufacturing capabilities in South Korea. LG entered into a memorandum of understanding with the Korean city of Gumi to invest USD 435 million (KRW 527.2 billion) to expand the company’s solar cell manufacturing facilities in the city. The addition of six production lines to the current eight will increase capacity from 1GW to 1.8GW by 2018 and 3GW — equivalent to the electrical power consumed by one million households — by 2020. LG launched its solar business in 1995 and established the Energy Business Center in November 2014 to oversee its Solar, Energy Storage System (ESS) and Lighting businesses. In August 2015, LG introduced its most advanced NeON™ 2 solar energy solution with innovative Cello technology consisting of 12 thin wires instead of three busbars, ideal for homeowners who want to maximize the energy production potential within a limited rooftop space. NeON™ 2 was also recognized with the Intersolar AWARD for Photovoltaics last year.